Reading through this series again. I really, really like it. 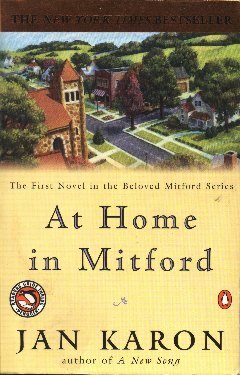 Most local libraries should have the books on hand, so dive in and enjoy the Mitfordians. They're a southern hoot.